We’ve been looking forward to this day all year. Sure, we reflect our company mission in the 5 columns we live by (Do Good Work, Value Our Partners, Be Good To Each Other, Be Humble, and Experiment Often). 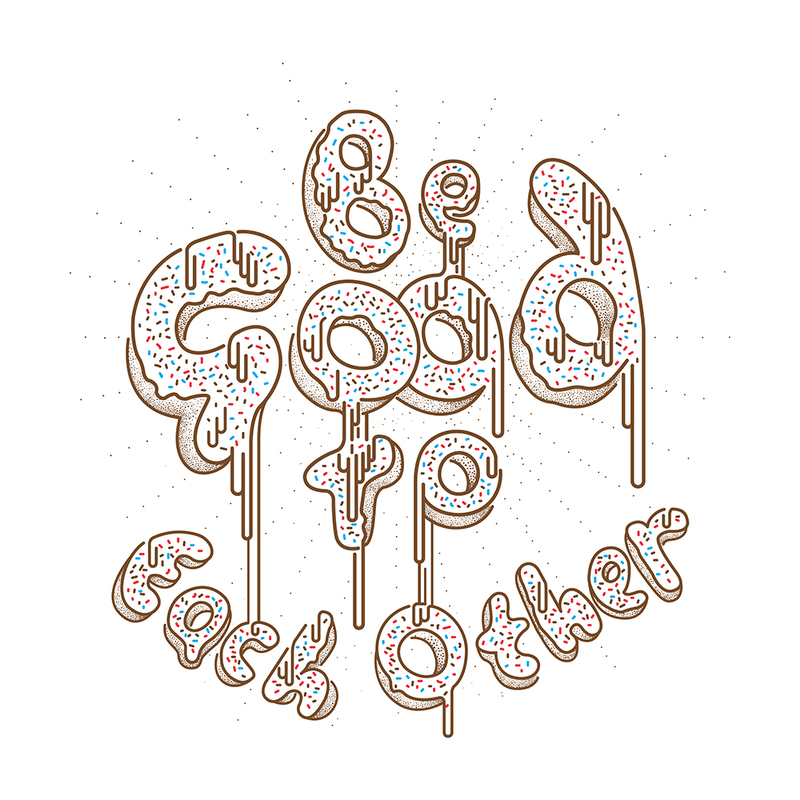 But if we’re being honest—and hadn’t already ordered all the C5-branded stationery—we’re pretty tempted to add a sixth column: “Always Eat Donuts.” Donut consumption is a cornerstone of our studio; it’s a sacred practice all employees must abide. 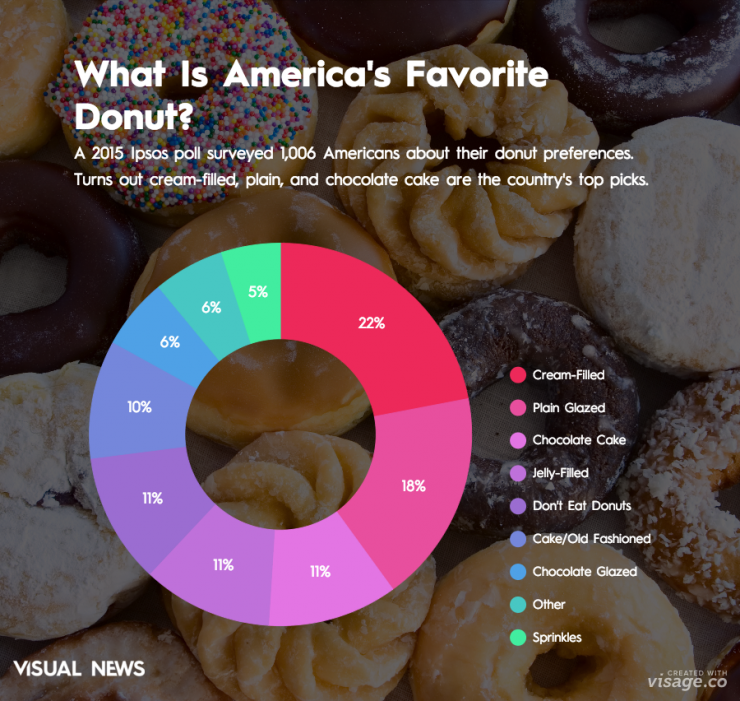 That said, National Donut Day isn’t just another random event on the C5 calendar, it’s deep in our culture. It’s our collected birthday parties, bar mitzvahs, weddings, and anniversaries. The perfect pairing of pastry and frosting is easily one of the best combos in the history of the world. Sure, there’s peanut butter and jelly, Kobe and Shaq, fall and pumpkin spice lattes. But nothing comes close to the marriage of a hot, fresh cake drenched in warm, sugary frosting.